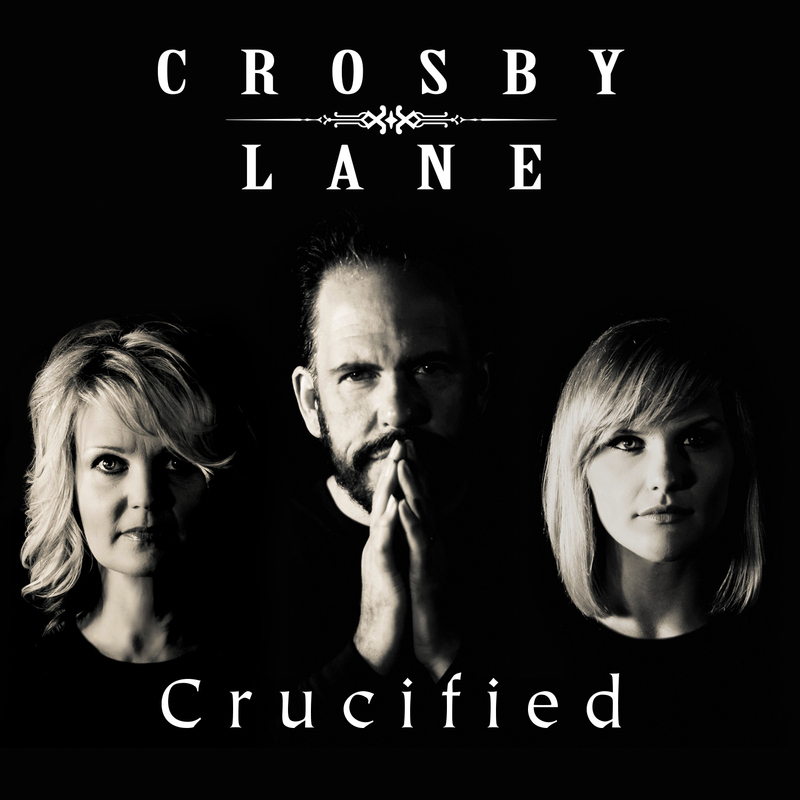 Information: Coming off of a feature appearance on Daystar Television's, Gospel Music Showcase, Crosby Lane continues their tradition of releasing and reintroducing another generation to classic hymns. This new release, "In The Garden", features their new lead singer Savannah Morris along with the vocals of John & Michaela Lemonis. The group has also been seen on GAC TV, CMT.com and other national outlets.